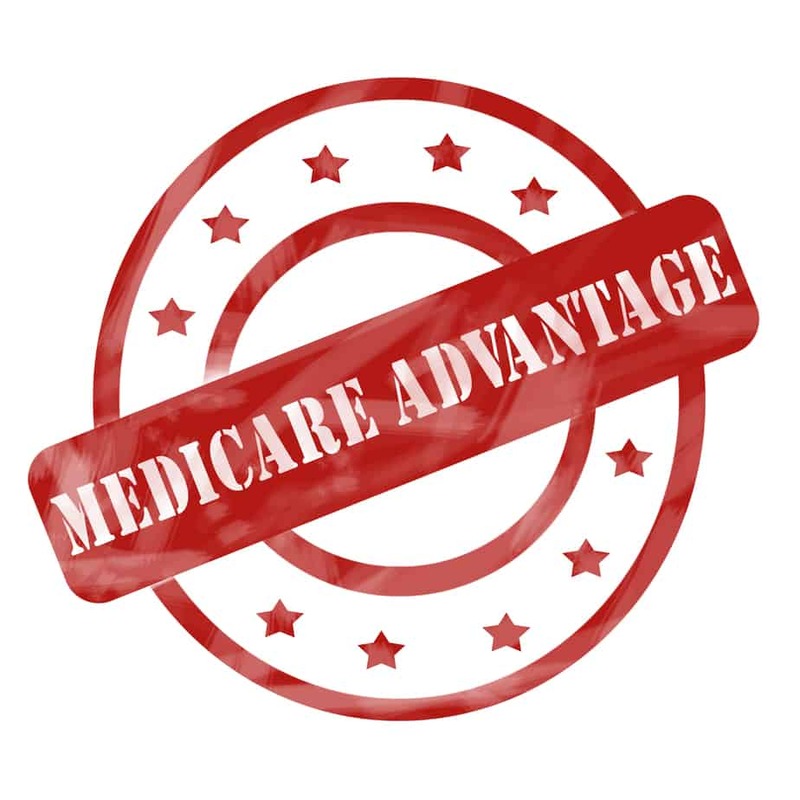 Medicare Advantage Plans (AKA MA or MAPD if they include prescription drugs) can be a great option, especially when comparing their monthly premiums to a Medicare Supplement Plan (AKA Medigap). MAPD plans can very low or no monthly premiums. They also can offer services not covered by Medicare, such as vision, dental, hearing, home care services, etc. Additionally, depending on where you live, some plans even offer primary care physician (PCP) visits for 0 co-pay and specialist visits for 0 co-pay. All MAPD plans must have a Maximum Out of Pocket (MOOP). Many plans have MOOPS of $6700 but it's not uncommon to see them as low as $1500 in larger cities. I've even seen MOOPS as low as $1000 in cities like Los Angeles, CA! The MOOP is actually my favorite feature of Medicare Advantage Plans. That's not all though– I've seen Medicare Advantage Plans waive the 3-day hospital stay rule for Skilled Nursing Facilities (SNF), which is a fantastic benefit that you can't get with original Medicare and a Medigap plan. And considering that some people with Medigap plans have seen their three-day inpatient hospital stay ruled as outpatient in a Medicare audit, and then have to pay for all of the SNF days they used, it can be a fantastic plan for some people. Medicare Advantage Plans offer yearly physical exams, another option not offered by Medigap plans. Additionally, many of these plans include a prescription drug plan, so there isn't the worry of having to pay an additional premium for a stand-alone plan (in fact you cannot get a stand-alone drug plan if you have a Medicare Advantage Plan). You might be wondering how some Medicare Advantage Plans are able to offer all these medical services without a premium, deductible, or co-pay for PCPs and specialists. Many people mistakenly believe that their Part B premium goes to the plan, but that isn't actually correct. 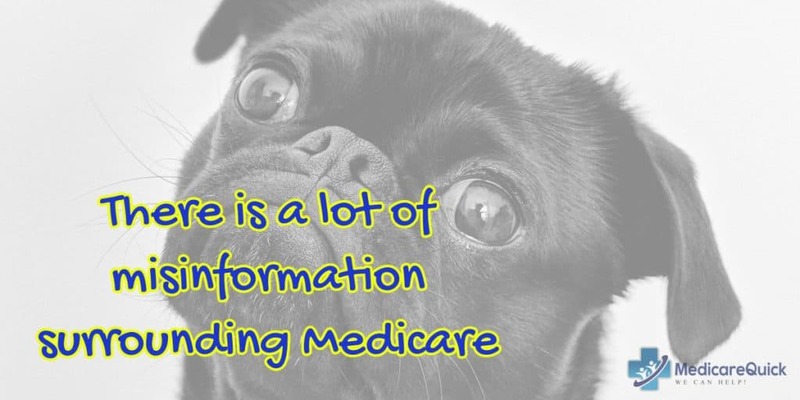 There is a lot of misinformation surrounding Medicare– including Medicare Advantage and Medicare Supplement Insurance (AKA Medigap). Because of this, I've created several videos for people who are aging into Medicare, or who just want to understand it better. When I'm talking with Medicare beneficiaries, the most common misconception is that Medicare Advantage (AKA Part C) is a supplement to Medicare. MA and MAPD plans actually replace original Medicare, and they receive a capitated amount from Medicare itself, to manage the health care of their members. Many MAPD plans have Utilization Review Boards that determine whether the insurance company will pay for covered procedures and care. That means that if your doctor want you to receive care that the doctor feels is medically necessary, you might not be able to receive it because the utilization review board says that you don’t need it. Below are some stories I've collected that talk about these types of situations. Keep in mind that MA and MAPD plans ARE appropriate in many situations. There have been plenty of times when I've recommended a Medicare Advantage Plan. 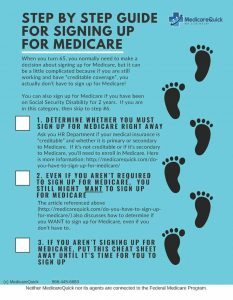 However, many people don't really understand when this type of plan WON'T work for their particular needs, which is why I've gathered a couple of experts who can help explain when some of their clients have needed to revert to original Medicare (with or without a Medigap plan). Lylene Balken, of Qualicare San Diego, explained a situation where a MAPD wasn't appropriate for her client. Qualicare works with homebound seniors who need at home non-medical care. The caregivers see all types of situations. (Names have been changed to protect privacy). If you have secondary insurance there is truly no need to sign on to an HMO. For example, “Mr. Jones”, an 87 year old gentleman, suffered a fall resulting in a severe femur fracture. After four days in an acute-care hospital, he was sent to one of the few rehab centers (SNF) approved by his HMO. After only 5 days of rehab, the HMO notified him that coverage would soon end. Mr. Jones and his daughter decided to take a look at what Medicare alone could provide. Medicare allows for 20 days of rehab with no co-pay and an additional 80 days with 20% ‘share of cost’. 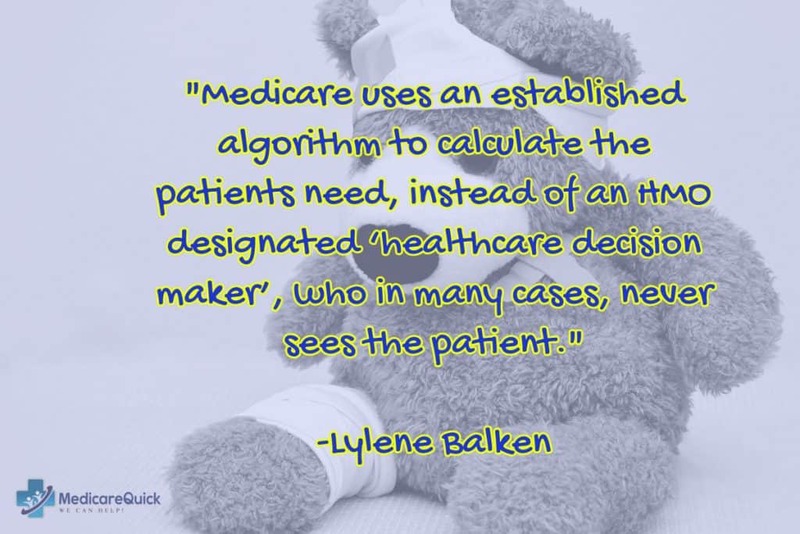 Medicare uses an established algorithm to calculate the patients need, instead of an HMO designated ‘healthcare decision maker’, who in many cases, never sees the patient. All hospital, rehab centers and home health agencies take Medicare. With Medicare there is no need for referrals, (ie, see the practitioners you want to see). Mr. Jones and his daughter decided to sign off of his HMO and went to straight Medicare, with Tri-care for Life as a secondary. He is now recovering and feeling confident that his future healthcare needs will be met. Over the years, I've heard many stories like this. Most of the stories I hear are from Assisted Living Communities who have mobile doctors that visit their clients. Some come from Home Health Agencies. Others come from agencies that don't necessarily deal with health, but that work with seniors who need to downsize. Daily, I work with an aging population and I know of a variety of situations that present challenges. It bothers me that persons at this stage of life have bigger challenges than they can manage. 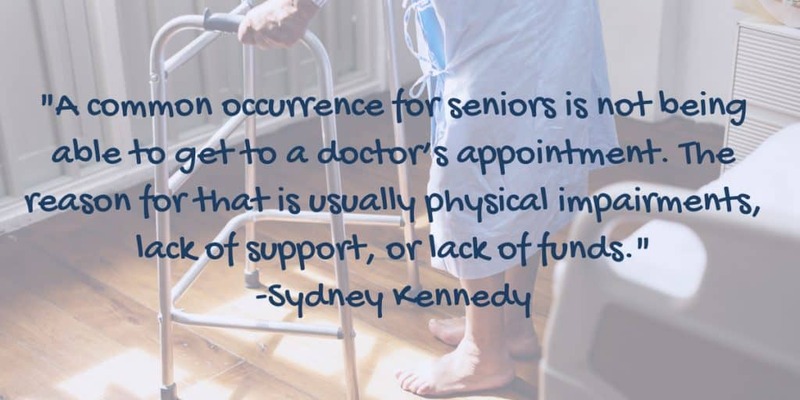 A common occurrence for seniors is not being able to get to a doctor’s appointment. The reason for that is usually physical impairments, lack of support, or lack of funds. HMO insurance does not support MD’s visiting patients at home. One client had to move to a licensed care community, requiring a medical report and a TB test. She had to wait for an appointment with the HMO doctor but even so, had no way to get to the doctor because she would need medical transport too. Another client was living at home with his spouse acting as his caregiver. Both were almost 90 years of age. The husband had dementia and was becoming more and more dependent with the progression of his disease. He could no longer stay at home. His needs included awake staff at night, incontinence care, two-person transfers, assistance with eating and a pureed diet. It had been 3 years since he had seen any of his doctors with the HMO because he hadn’t been hospitalized and couldn’t go to the doctor. Now his spouse had elevated blood pressure and symptoms that made her afraid. No local family to assist. I was able to organize options that were affordable for them to move him, but no board and care would take him because of budget and level of care and his instability due to no medical help. In the end, we put him on hospice and worked through their medical director. We were able to move him to a decent board and care where he lives to this day. Seniors don’t know resources when they are on an HMO. It presents a high stone wall to many of these insured patients. The simplest problem with HMO’s and my clients is that they cannot get medical care at home that they need. Unless they go to the ER, which is very high risk for anyone with dementia (because the staff and operational procedures are not inclusive of dementia behaviors and realities), they don’t get medical help. If they have a way to get to all of the gatekeepers and then specialists with family or hired caregivers, they have inadequate insurance support. I've been able to assist many California Medicare beneficiaries (using California laws) change from their existing HMO MAPD plan and go to a plan more suited for people who need more choice– original Medicare with a Medigap plan. But my clients in other states aren't so lucky. Other states don't have the same protections for Medicare beneficiaries that California has. I currently live in the Hilton Head area of South Carolina. While medical services are good here, there is a lack of doctors. Residents of Sun City complain that they have to wait months before they can see a doctor. Doctors like Dr. Laura Knobel have opted out of the insurance and Medicare system altogether, and instead, have gone with a system called “Direct Primary Care“. This system allows the doctor to go to a membership-based plan, she provides care to a limited number of patients (in her case 750 maximum) and the patients pay a monthly fee for access. Dr. Knobel is, however, still contracted with Medicare. Even though she doesn't accept Medicare, she can still prescribe medications that are covered under Medicare's Prescription Drug Plan (PDP). Dr. Knobel can also refer her patients to specialists (who are not part of the membership program and would be paid by the patient's insurance or Medicare program) but she herself decided on a system that allows her to spend more time with patients, and less time with billing issues and problems. According to her “Appendix A”, she provides complete physical exams, complete wellness plans, preventative health counseling (diet, nutrition, weight management, high-risk behavior, attention problems, etc. ), etc. I love the idea of Direct Primary Care (DPC). Although care provided by a DPC doctor isn't covered or paid for by Medicare, patients of these membership plans can still get care outside the DPC and have it covered by Medicare. This type of care reminds me of what medicine must have been like in the early 1900s before the invention of insurance. According to Wikipedia, medical (sickness) insurance started in the US in 1890. If you live in a service area that offers both DPC doctors and also Medicare Advantage plans, having the combination of the two might be a good alternative to what you have now. If you don't live in an area that has DPC, you might have access to a concierge-style doctor. Concierge doctors tend to cost more on a monthly basis than DPC doctors, and their fee doesn't cover the cost of care, only the access. 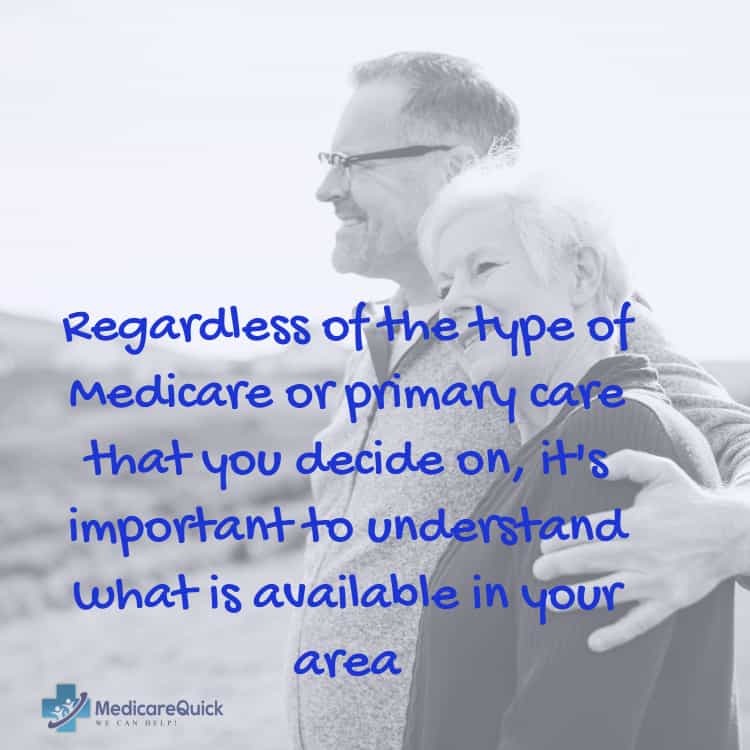 Regardless of the type of Medicare or primary care that you decide on, it's important to understand what is available in your area. It's important to understand the pros and cons of each type of plan so you can make an informed decision. There is no such thing as the perfect plan, only the plan that is the right choice for you. You can also give us a call at 866-445-6683, we'd be glad to help you determine what type of plan is right for you or your loved one based on your own situation.